"I'm really consciously excited by music and always trying to make the perfect record," Wynn laughs "but I haven't done that yet. Each record gets a little closer, though. That's a real motivation. I love music. I still buy tons of records and am still curious about everything that comes out and when it comes time to make another record, I filter all the things that are thrilling me at that moment into the new record. 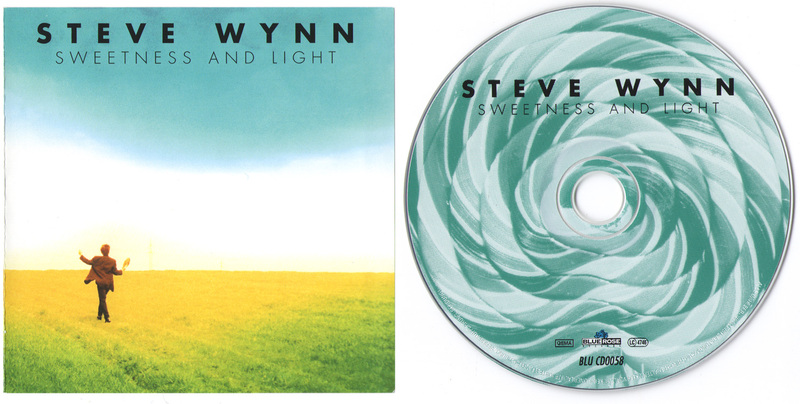 But while Wynn is still drawing constantly from sources around him, he has also clearly developed a definitive sound of his own. "In a way, this new record is a combination of things I liked best about each of my solo albums. 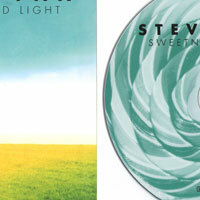 It has the raw live band sound of "Melting in the Dark", the songwriting style of "Fluorescent" and "Kerosene Man" and some of the pop production touches of "Dazzling Display". Wynn credits the cohesive approach to additonal time and opportunity in the studio. 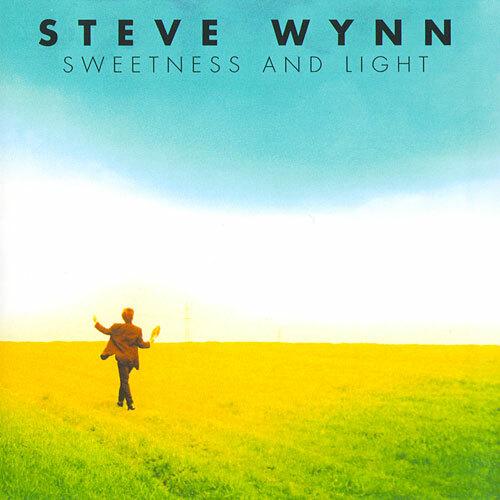 "I took 20 days on "Sweetness and Light", which for me is kind of an epic," Wynn continues. He is renowned for making his records in about ten days. One wonders why this one then took twice that. "Maybe the bettter question is how I was able to make all the other records in only ten days?" When I made the last few records, I had to go with completely maniacal hours and there's lots of stuff I would have done that I just didn't have the time to do. Not that it made them worse records, but I like adding the small overdubs that you don't hear until the fifth listen. That was the big difference and where I spent the extra time." Does that mean that the mistakes have been polished out of the finished album? "No no no no," he says emphatically. "That's the thing I don't do. I dont' go back and say "let's fix this part and fix that part". For me overdubs is just where you add the cool things. I'm more influenced by sixties Petula Clark records where there are magical things happening every second. That's what I like to do with my time and money, not make things "perfect" and antiseptic and fault-free." "It's the live band I've been using for the last year. The guitarist is Rich Gilbert, who was in the Zulus and Human Sexual Response. Armistead Wellford from Love Tractor and Gutterball played bass and Linda Pitmon from Zuzu's Petals is the drummer. There are a few ringers here and there. 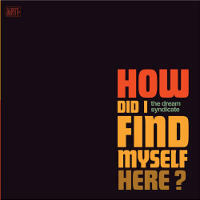 Dave Rave (Teenage Head) and Lauren Agnelli (Washington Squares) add some background vocals and Joe McGinty (Baby Steps, Losers Lounge, Psychedelic Furs) plays keyboards on the whole album. 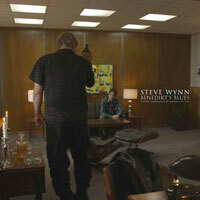 Wynn also benefits from the co-production and mixing skills of John Agnello (Dinosaur jr, Patti Smith, Jawbox). "I honestly think this is my best sounding record and a lot of the credit has to go to John Agnello," according to Wynn. "He was great in that he completely understood the record I wanted to make and always found ways to take the music from my head and get it onto tape. That hasn't always been so easy in the past."